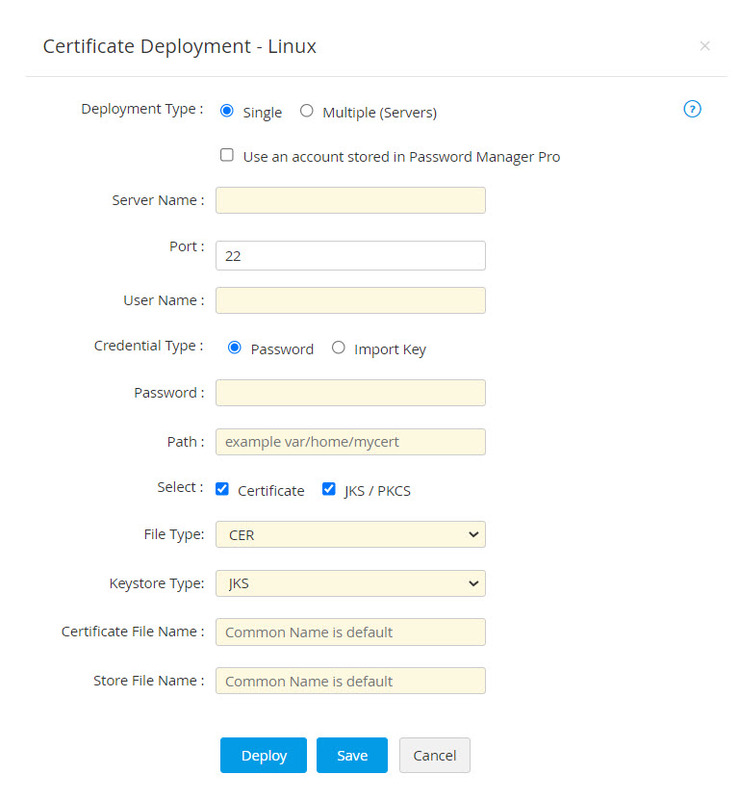 Select the certificates that you want to deploy to target servers by clicking on the check boxes beside them. 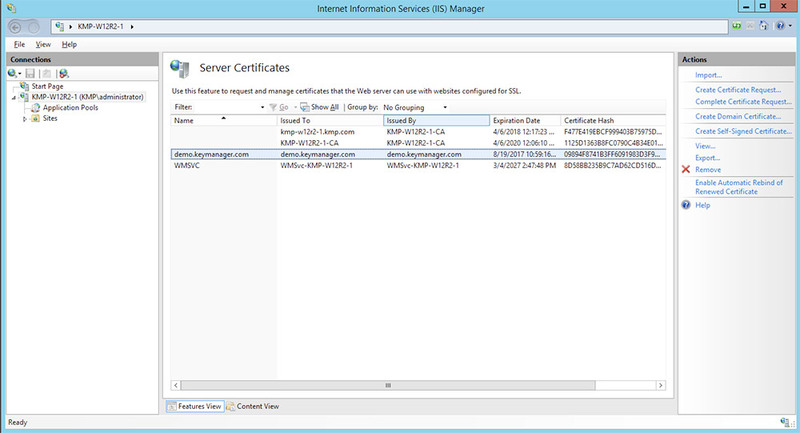 In the Certificate Deployment window that opens, select the server type (Windows, MS Certificate Store, IIS, Linux) and provide the required details. The certificates are deployed in the specified servers in the specified path. Server name, user name, password, path, certificate file name (optional), keystore file name (optional). After providing the details, click Deploy. 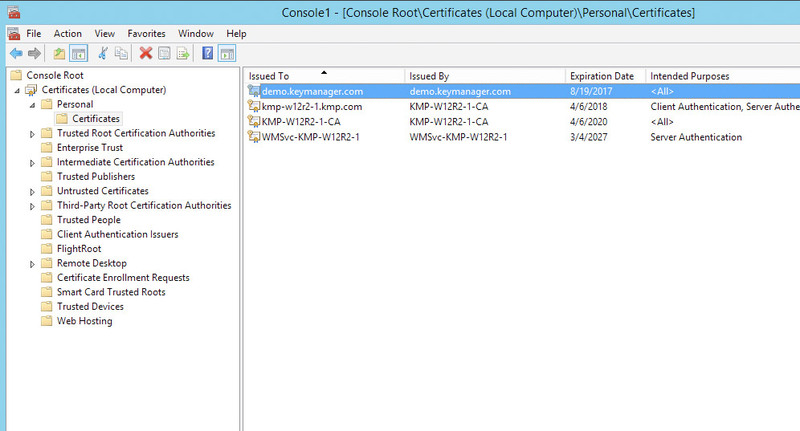 The certificate is deployed on the specified server in the specified path. 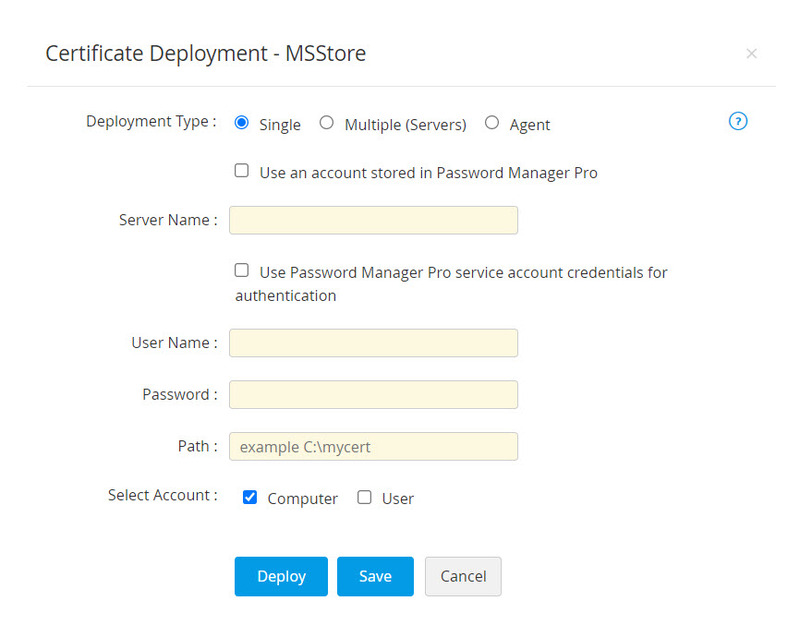 For single deployment, provide the required details: Server name, user name, password. Server name, port (port 22 is assigned by default), user name, password, path, certificate file name (optional), keystore file name (optional).